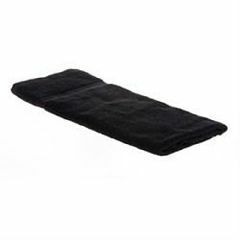 Sunrise Products Corporation Black 100 % Cotton Towel 16" X 28"
Made of 100% cotton towels, they are soft, durable, and can withstand machine washing with minimum shrinkage. Great for any treatment needs and spa's on a budget. Excellent for seaweed treatments as they hide common stains. Towel Size: 16" x 28"